London Marathon 2019 Results, Winners, Who Won Prize Money: This year, the Virgin Money London Marathon is on April 28, 2019. In this one of the world’s most famous races, elite and amateur runners will compete alike based on their preparations. Runners from different parts of the world will gather in the UK capital city today for the 26.2 miles course. All the competitors will come with one of the two goals – winning one of the most popular races or just for crossing the finishing line. Some people are going to participate in it just for the charity purposes while a fraction of the population will be seen in their wackiest costumes. Here, we have everything which an audience need to know. So, get ready to watch your family members, friends, and everyone else running. Virgin Money London Marathon 2019 Ballot Results: When? 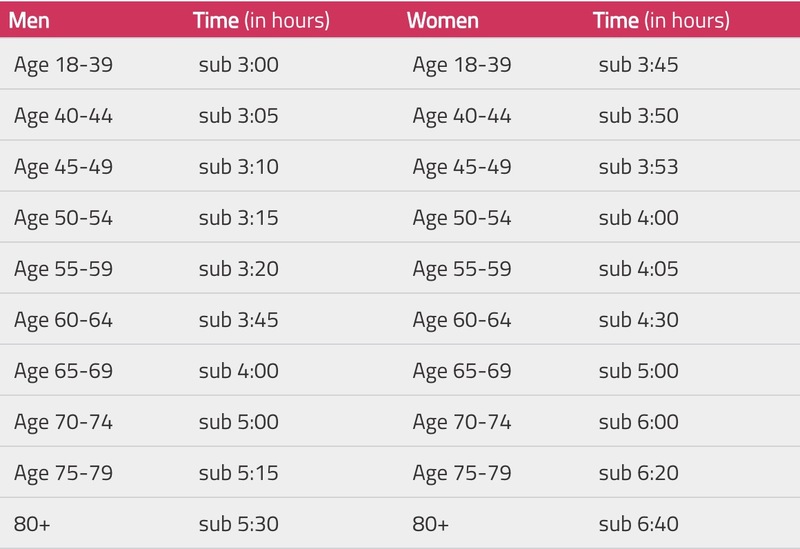 1 Virgin Money London Marathon 2019 Ballot Results: When? 3 What is the entry fee? 5 What will the weather be like? 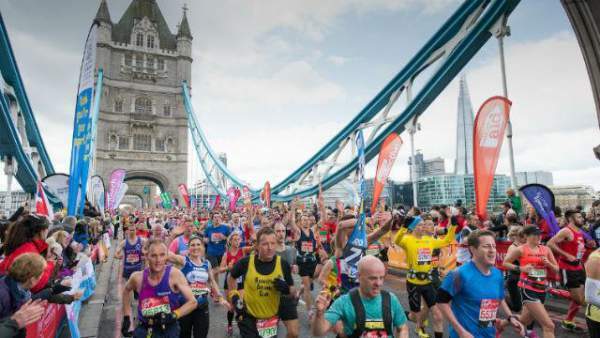 7 TV Schedule: How To Watch London Marathon 2019 Live Stream Online? 9 London Marathon : How To Track Runners? A record number of 414,168 people have entered the Marathon’s ballot. Here, we have all the information, facts, and figures that you may need for the big day. The ballot closed on May 4, 2018, at 5 pm Friday. The results for the ballot will be declared in the first week of October 2018. Everyone (from the UK) who gets a place will receive a congrats magazine. Through a random selection, around half of ballot entrants will get a commiserations magazine, the remainder will be sent an e-zine version. Overseas applicants will be notified via email. The ballot will be a totally random draw. Earlier, there used to be a scheme that it you had applied for five successive years, you would automatically get a place. But, it ended in 2010 due to growing numbers. The application process for Good for Age places held from August 1, 2018, to August 10, 2018. The organizers have announced changes for the qualification process. Now, the number of entries is capped at 6,000 places for the upcoming event (2019). It will be split equally for women and men, each having 3000 participants. The qualification times are mentioned below in the table. It should be noted down that if the number of entries exceeds the number of places, the qualifying time will be reduced evenly for all the age groups until the top 3000 runners get selected. If you had to withdraw from 2018 Marathon, then you will get a place this year only if you were a Good for Age runner as well as you pay your entry fee by June 22, 2018. The runners selected in the ballot will get to pay entry fee via a link which will be sent to you. UK standard entry costs £39, or £35 if you are a member of a UK-affiliated running club. Overseas entry costs £80. You will also need to re-pay your entry fee if you have deferred your place. Even by the end of June 2018, we didn’t get to know any route changes for the 2019 race. The information will be updated. April 2019 is very far away. So, it would be difficult predicting the far future weather. However, 2018 London Marathon was the hottest on record. Keep your fingers crossed for cooler conditions. The 39th edition of London Marathon is set for April 28, 2019, Sunday. At 9 am, the wheelchair race starts, follParalympicaolympic runners for the IPC Athletics Marathon World Cup, at some block away. Elite women kick off at 9:20 am. The group of elite men will leave the gate at 10 am. TV Schedule: How To Watch London Marathon 2019 Live Stream Online? The BBC network will cover the event with all different angles. The audience can follow the Red Button, catch various commentaries and elite races from all angles possible and provided. Traditionally, it will be on BBC One for sure. BBC Two will show the highlights. Fourth placers will receive $15,000. $100,000 to one man who crosses the finish line in 2:05:00 and woman who do the same in 2:18:00 time. Another $25,000 for a man who completes the race in 2:03:05 and woman in 2:17:42 time. London Marathon : How To Track Runners? Viewers can track any runner with the help of an official app and official website. This is the first time when the app will available to Android users. It was first launched in 2015 and until this year, was for iPhone users only. It is no surprise that the starting point remains one of the busiest points always. Spectators should go and watch at the Cutty Sark which is a just 6-mile mark. If you take the Greenwich Foot Tunnel to the Isle of Dogs, then you can watch runners again at the 17-mile point. Another popular vantage point is the Tower Bridge as it gives a brilliant view at the halfway mark. The last three miles starts at the Embankment, followed by Big Ben, and Buckingham Palace, and finishes at the Mall. These will be the busiest spots. So, spectators reaching early will be able to get a decent view. Only ticket holders will be allowed in the Mall to watch London Marathon. This info will be updated after the marathon has taken place. So, stick with the upcoming info and scroll down the page for the same. Stay tuned to TheReporterTimes.com for 2019 London Marathon results, winners, and highlights.